All original and newly acquired Cleveland Cavaliers fans can rest easy now that LeBron James has signed a 2-year contract with Cleveland. His 2-year $47 million deal allows him to maintain financial flexibility and includes a player option for the 2016-17 season. With LeBron still on the roster, it keeps pressure on the front office to continue to build a powerhouse. 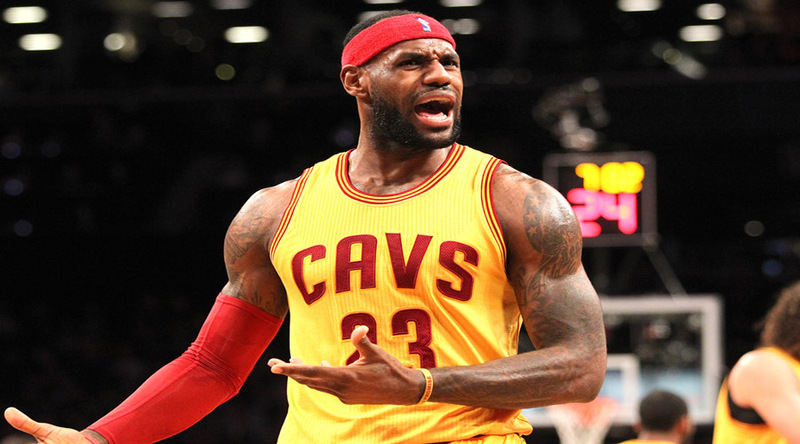 The Cavs went 33-49 in the 2013-2014 season, earning them the first draft pick. In the same year the Miami Heat lost 4-1 in the Finals to the Spurs, and LeBron announced he was returning to Cleveland. Since his return, Cleveland has become a brand new team winning the Eastern Conference Finals, yet losing 4-2 to Steph Curry and the Warriors in the NBA Finals. The four-time MVP averaged 25.3 points, 7.4 assists and 6.0 rebounds in 69 regular-season games and 30.1 points, 11.3 rebounds and 8.5 assists in 20 playoff games.